Thank you for your generosity in the past! 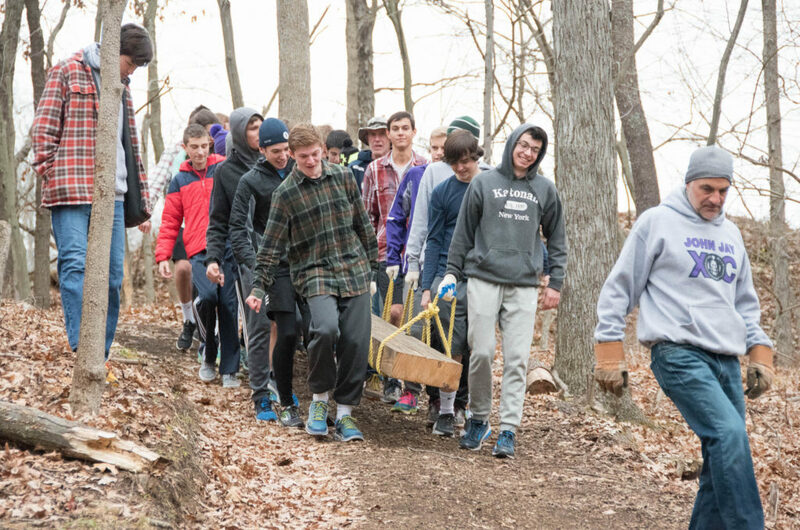 From $18,000 in community and runner donations received between 2015-2018, community and student volunteers were able to purchase the wood and hardware that allowed us to construct two major bridges which allow students and athletes access to the 200 acres and two miles trails of on school property on the west side of the river. Previously, this land had been accessible only by fording the 15 foot wide river or crossing on questionable and rickety bridges made from fallen trees and scrap wood materials. Now the bridges are strong enough to hold the entire cross country team! The bridges are 6 feet wide — wide enough to allow an off road utility vehicle to cross over for emergency access. 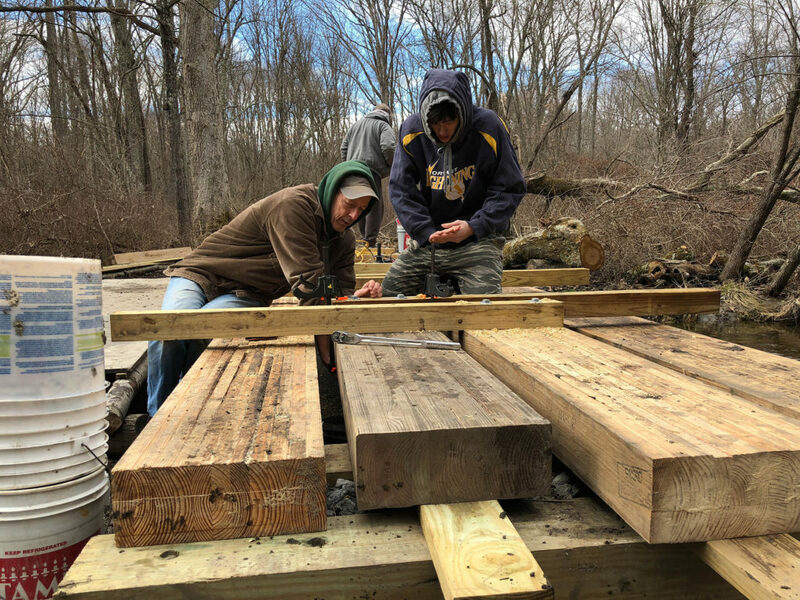 We are looking to continue the improvements to the John Jay Community Trail through the winter and spring of 2019 to get the trail prepared for the second annual John Jay Community Trail Race on Sunday April 7, 2019.
a third major 25′ span bridge fording the ravine between the middle school and the Meadows which will allow for a final finish to the 5k cross country race course. Cost estimates for purchasing the wood and hardware needed for these two goals is $15,000. We have already raised $3,000 of that through generous donations and we are looking to close the gap. 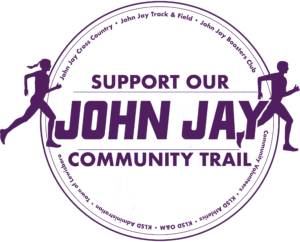 Please consider donating to the John Jay Boosters Club via the JJ Trail donation page to support the continued work on the John Jay Community Trail. 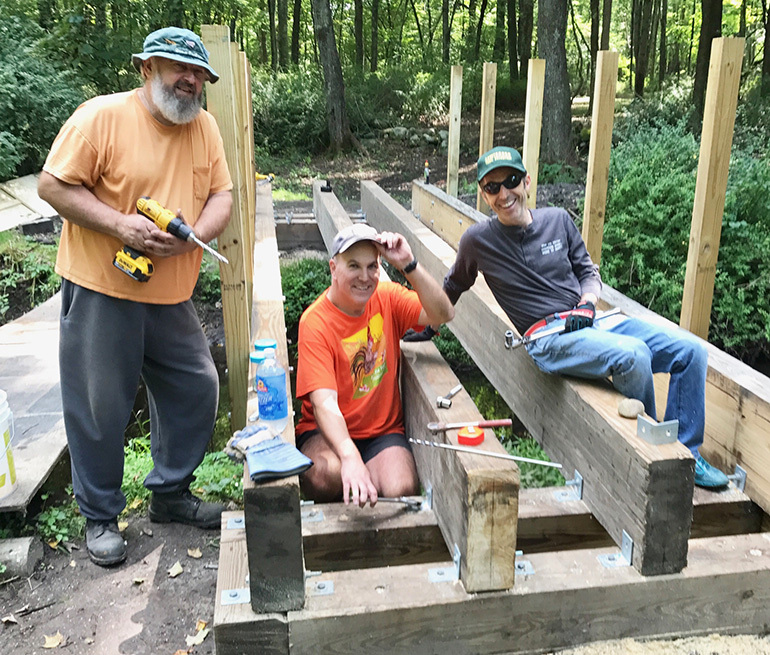 Your donations via this linked page will go directly to JJ Community Trail improvements. We also encourage everyone to support the John Jay Boosters Club by becoming members of this non-profit group dedicated to improving the health and sports lives of our John Jay students. We are looking to continue the momentum towards completing the 5K course for the JJXC team to be able to hold cross country meets on it this coming season. 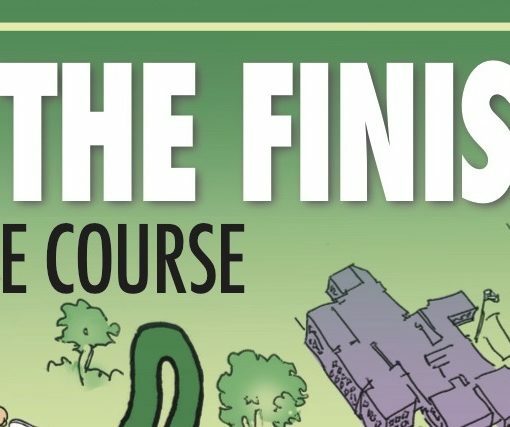 To do that we still need your help to FUND THE FINISH LINE!